The only dog joint supplement containing UC-II® and Boswellia Extract – to help you and your dog enjoy life together. 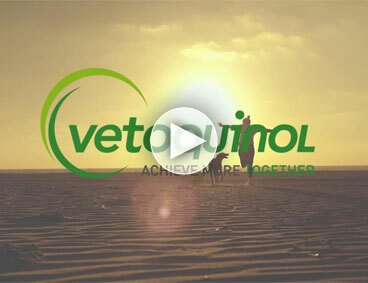 Learn more about the Vetoquinol UK team! The 9th largest veterinary pharmaceutical company in the world, Vetoquinol is first and foremost an independent, family-owned business. The UK team has recently moved to Pury Hill Business Park in Towcester, Northamptonshire. Interested in a career at Vetoquinol?